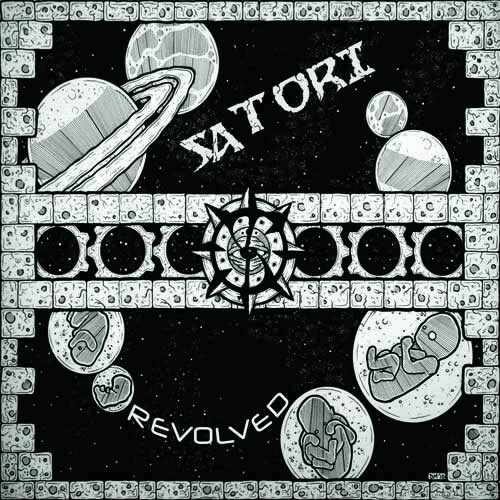 Triplag Music presents a debut album from Australian producer Satori – Revolved. This is the story of human kind told by full power psychedelic music. From the nothingness to the big bang, crawling out from the sea to the rise of intelligence, the dark ages to our current situation - where we stand here at the edge of a new age. The album will be one continuous track that tells the story of our journey through the eyes of our universe.